Our chapel is right next to “Student Services” and “Town Square”, it is at the heart of our building and our schools beliefs. 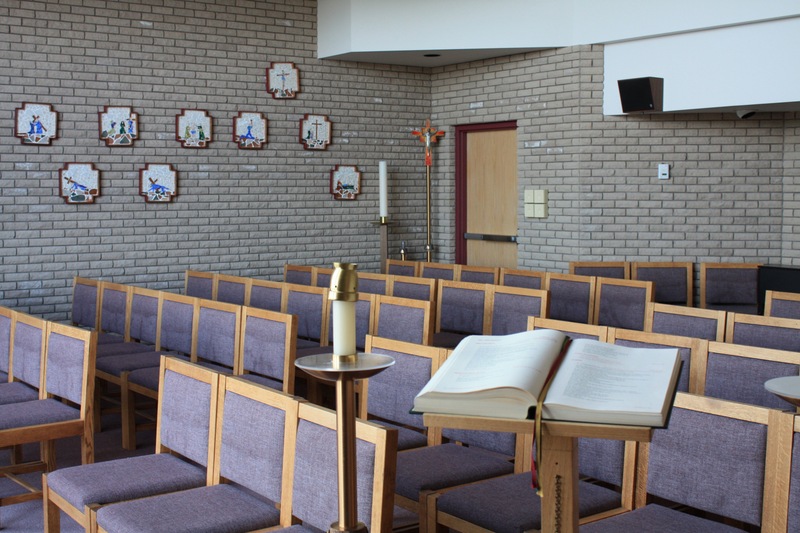 At St. Joseph’s High School, we have a special area, this place is our school chapel. This place in our school is considered to be sacred, to maintain this we want students to respect it is there for worship and reflection. We want to keep the chapel a holy place, and to do that it must only be used for the reasons it is here.